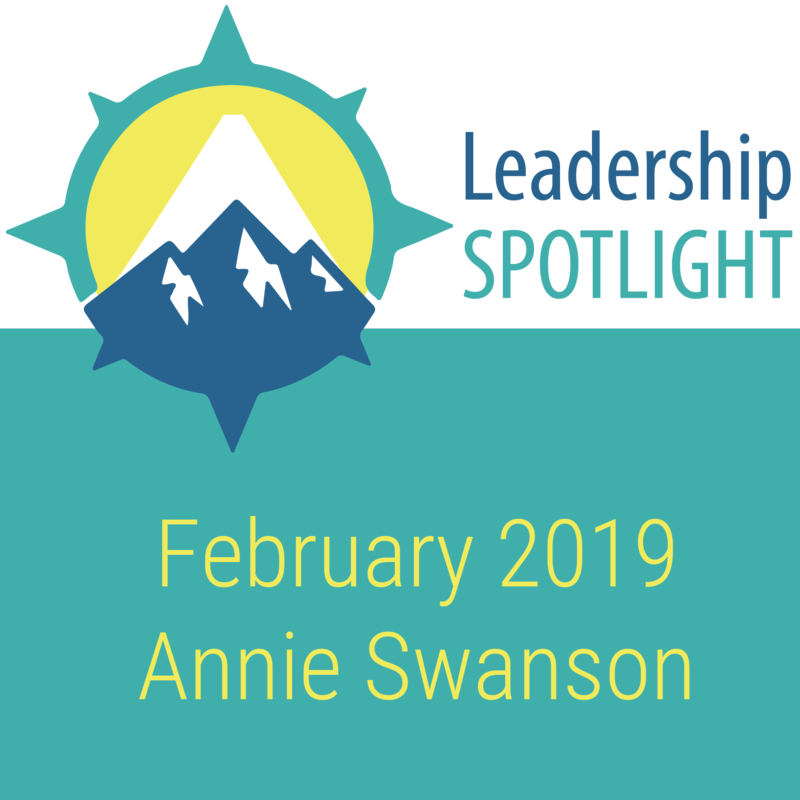 Diversicare Healthcare Services, Inc. named Annie Swanson, BSN, RN, LNHA as a recipient of the Leadership Spotlight Award. Ms. Swanson serves as the Administrator of Diversicare of Lanett, in Lanett, Al. Leadership Spotlight Award winners are Diversicare’s peak performers. They are recognized for providing Mountain Top service excellence to our patients, residents, families and team members. We also review each candidate’s contributions made to their center, as well as the contributions made to our patients and residents. We go a step further to consider such things as workplace attitude, ability to complete tasks in a timely manner, ability to practice teamwork and contributions to company growth. These team members earn their moment in the spotlight and we are grateful for their service. Ms. Swanson continues to champion her team with the intent to “make them better.” She is always streamlining the best for her team members, therefore assisting them in reaching their goals. Ms. Swanson’s plan of action not only includes the center, but the center grounds, team members, the community and those affected. She has a way of getting “everyone involved” to meet the needs of the team members and the residents. Ms. Swanson’s overall experience in nursing and operations has been instrumental in her development as one of the best Administrators in long term care. Congratulations, Ms. Swanson. We are proud of your Mountain Top service and we look forward to your continued success. Thank you for being a shining example of what it means to be a Diversicare caregiver. Diversicare provides post-acute care services to skilled nursing center patients and residents in ten states, primarily in the Southeast, Midwest and Southwest United States. As of the date of this release, Diversicare operated 72 skilled nursing and senior housing centers containing 8,214 licensed nursing beds.